Langley Engineering was established in 1981, predominantly supplying cable tools to electrical contractors. The company expanded quickly and in 1983 moved to dedicated offices in Theale, Reading, where we remain to this day. 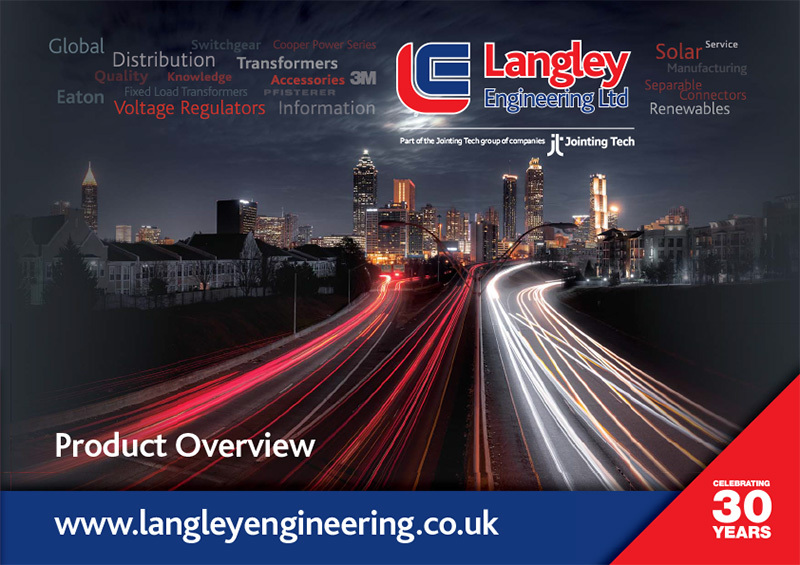 In the mid-1980s Langley Engineering was approached by the company that would grow to become Coopers and entered into an exclusive distribution agreement, making Langley the single supplier of Cooper Power Systems medium voltage (MV) products into Europe and the Middle East, before expanding our product range to include Padmount Transformers, Voltage Regulators, and Surge Arrestors. By the late 90’s Langley Engineering was distributing specialist power accessories for some of the biggest names in the world, such as 3M, ABB Comem and Pfisterer as well as Coopers and had secured contracts with some of the biggest Utilities in the U.K. including South Easter Electricity and Midlands Electrical.